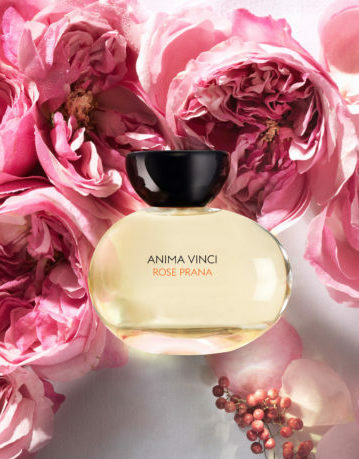 Nathalie Vinciguerra, former Perfume Creative Director at Penhaligon’s and Founder of Anima Vinci is bringing her expertise to Grace. Nathalie’s fragrances are focused on invigorating your senses using ingredients and formulas which will leave you feeling uplifted, confident and upbeat (try Rose Prana, Wood of Life, Jasmine Yang, Lime Spirit & Oud Delight). The candles, Made for Meditation and Bliss in Bali are worth checking out too.